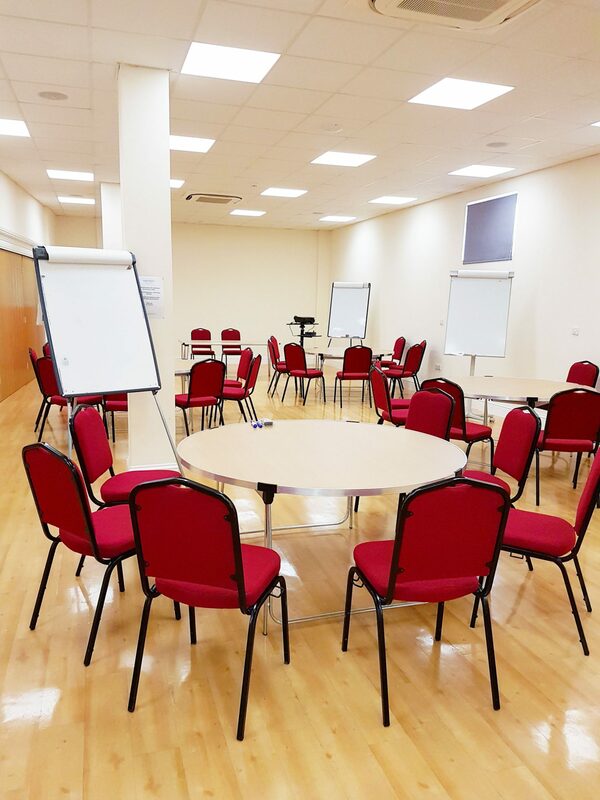 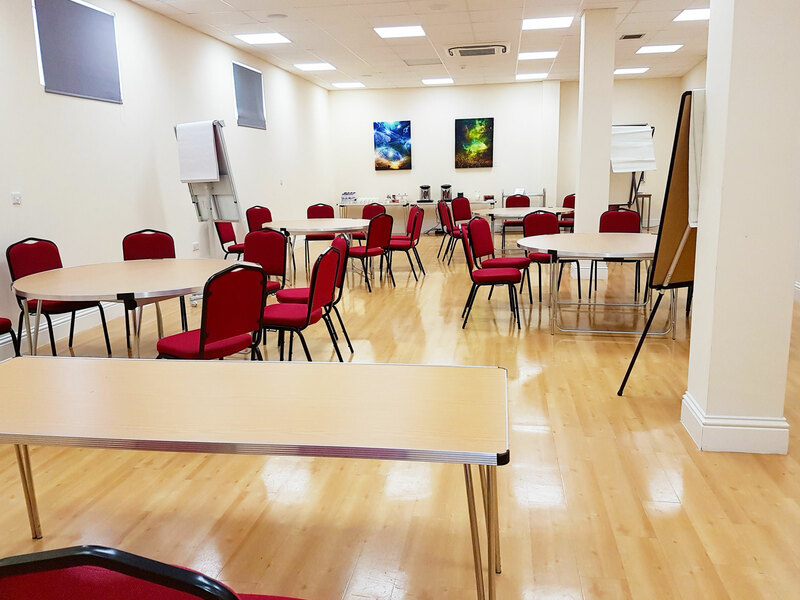 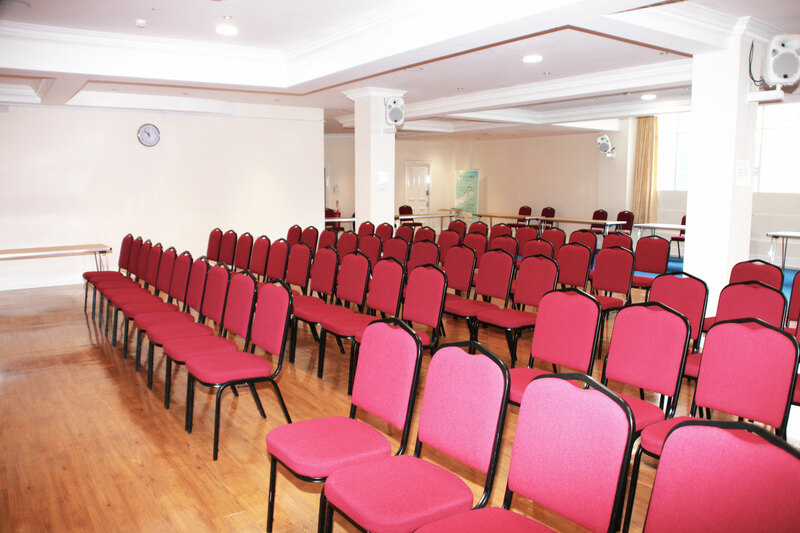 All of our ground floor rooms are equipped with projectors, are fully air conditioned and heated, with P.A equipment available upon request. 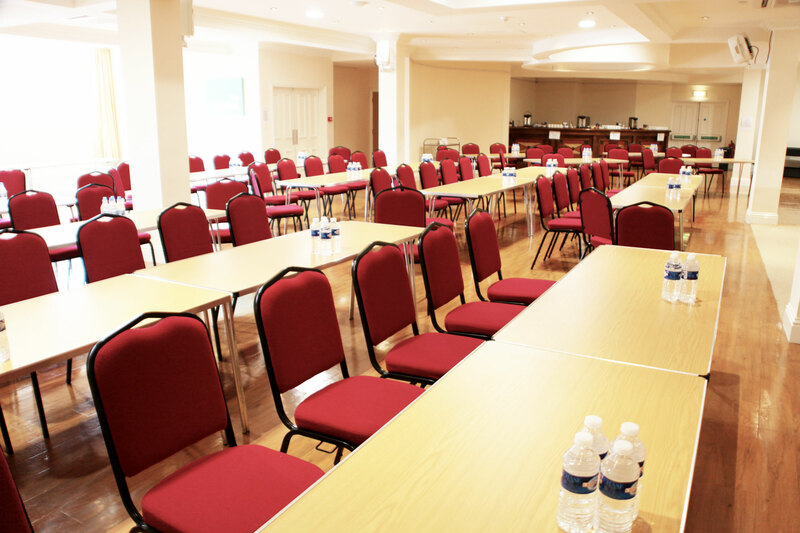 Fountains is our largest room and is equipped with dual projection. 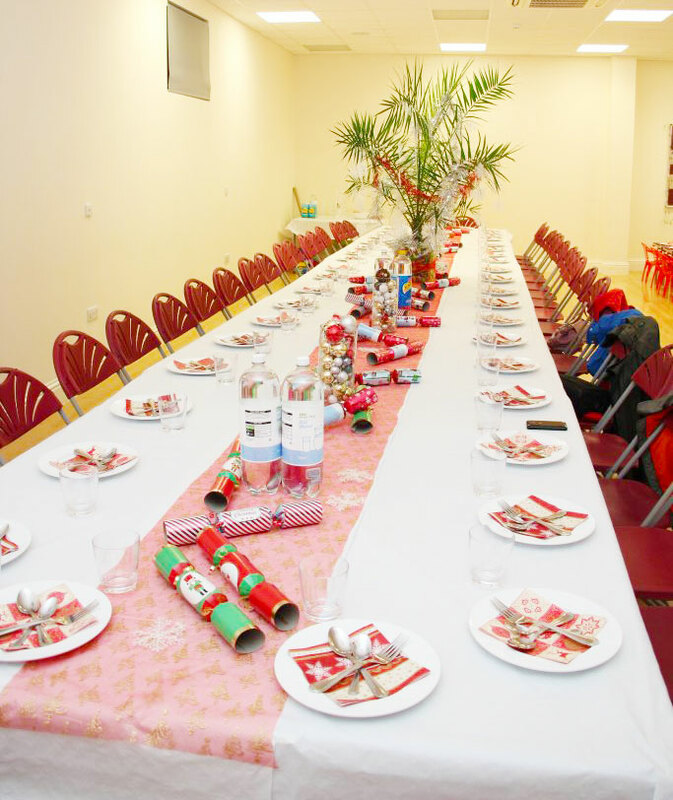 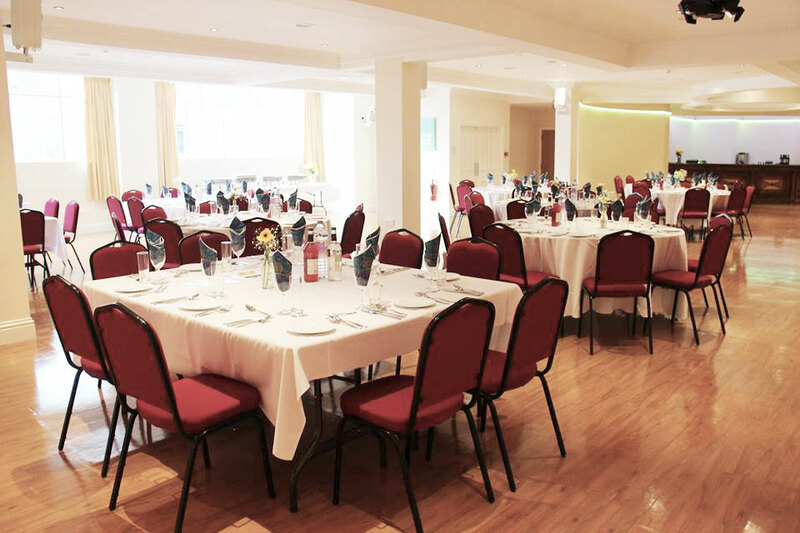 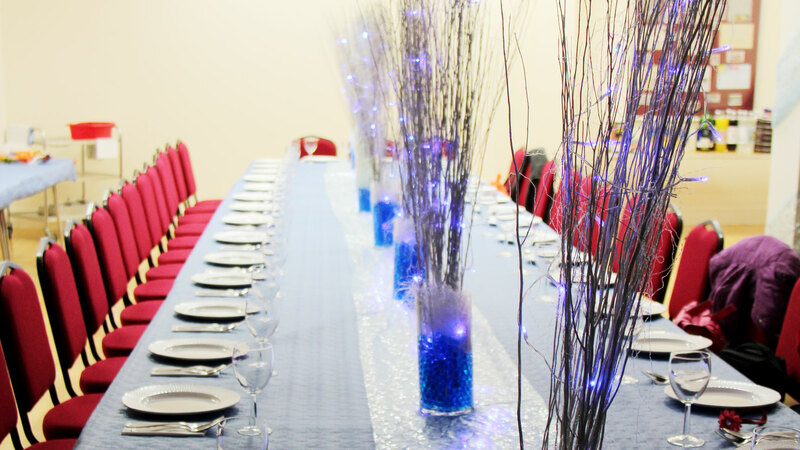 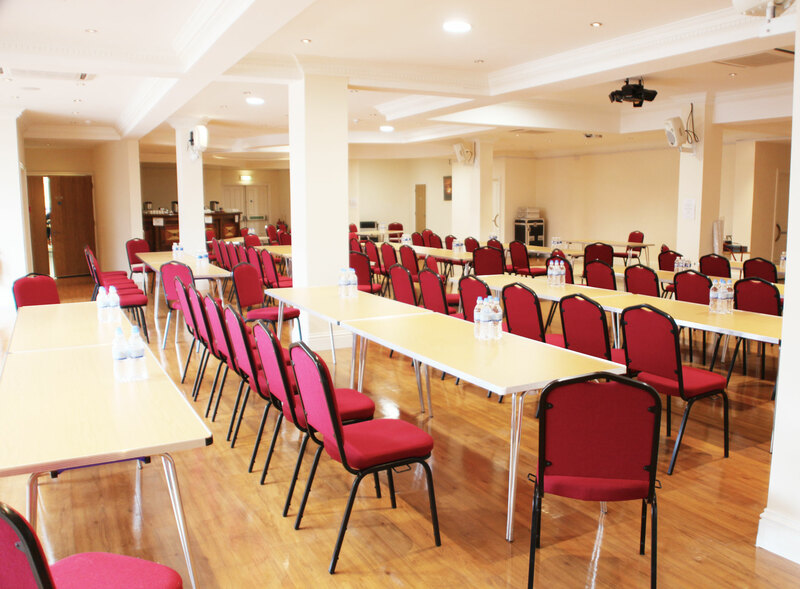 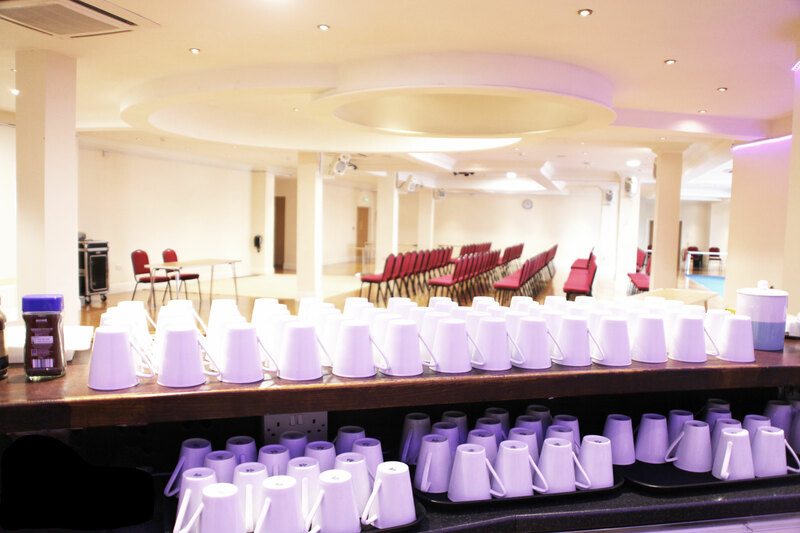 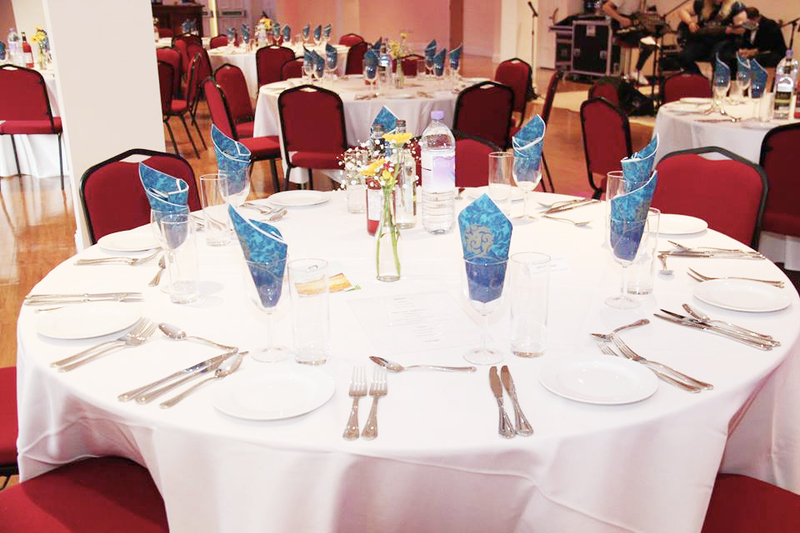 The room has a bar area which can be utilised within your booking for the serving of refreshments. 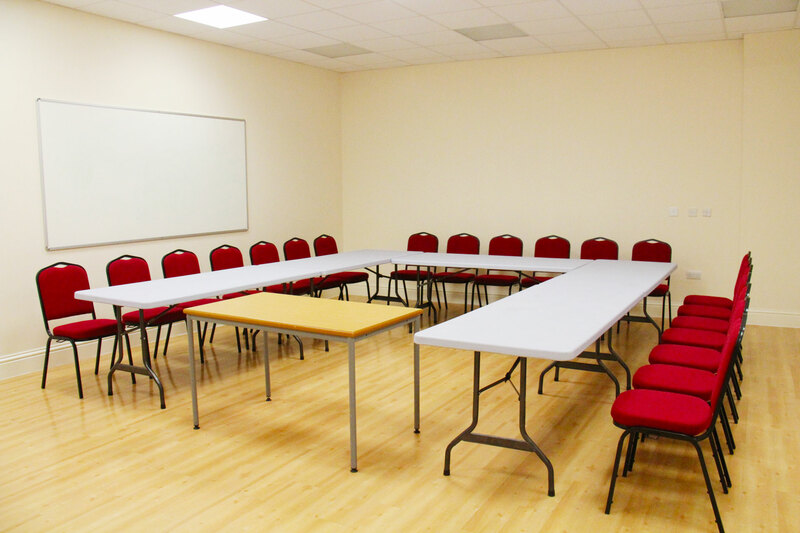 Tables for exhibition stands can be provided, upon request, but this will impact on the space available.